How is God calling you to be a missionary disciple? 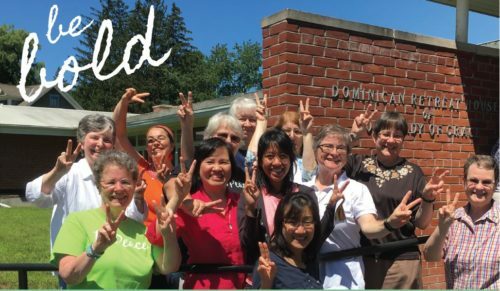 Peace, our ministries, our prayer, and our community life. at jfitzgerald@oppeace.org or call/text at 570-336-3991.